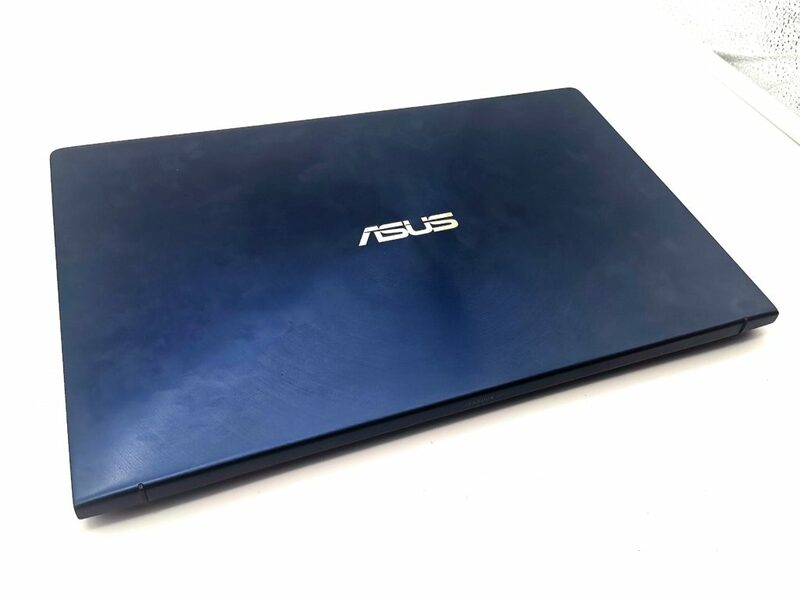 The ASUS Zenbook line is known for its gorgeous design and portability, we’ve seen how it changed the way we look into ultra books with the addition of a discrete graphics and 2 physical cores making it an ideal all-around device. We reviewed ASUS’ latest offering in Zenbook UX433, a stylish 14-inch laptop packed in a compact 13-inch body. 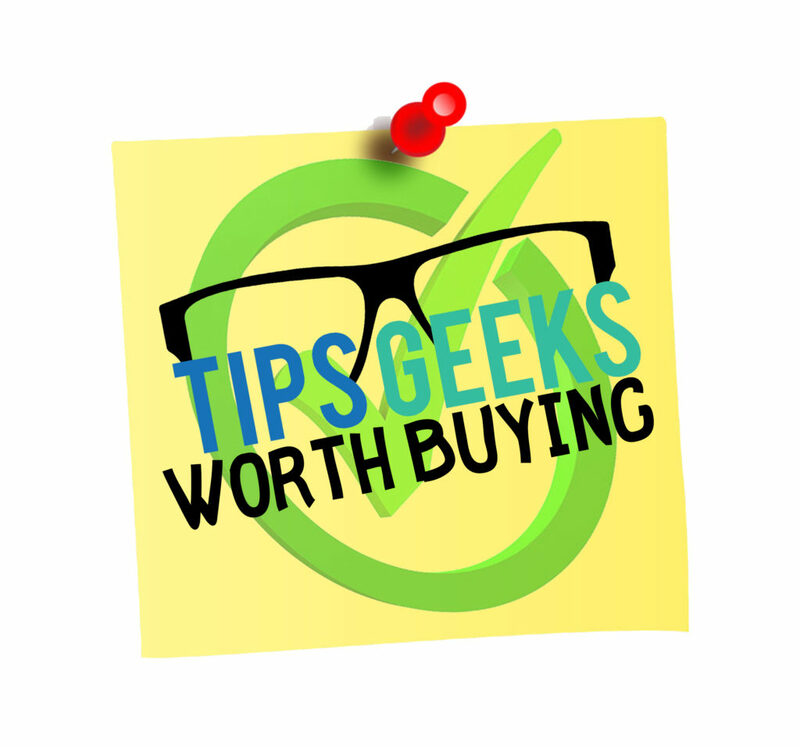 Read our full review below and get to know why we recommend this laptop for professionals and people who are always on-the-go. 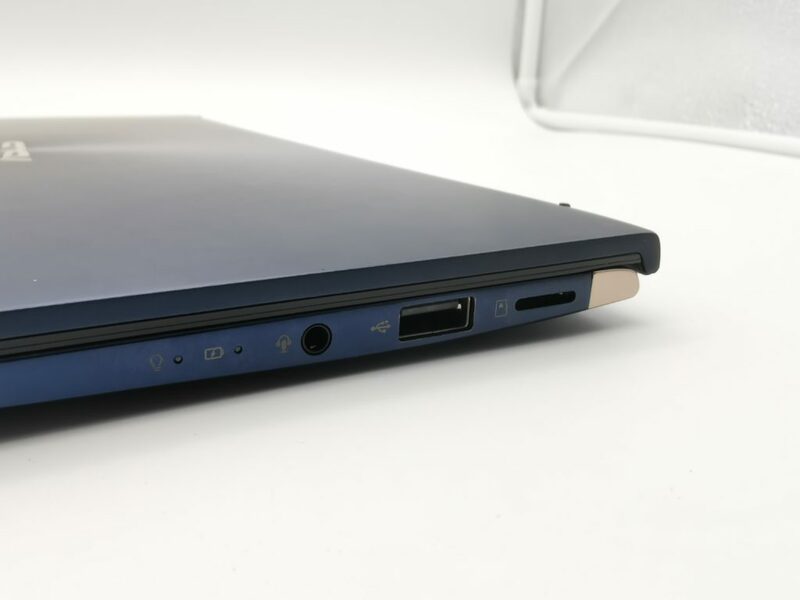 One thing you’ll notice with the Zenbook UX433 is its royal blue matte finish with Zenbook’s iconic concentric circles on the top of the lid, they also added gold accents on the sides for a more premium look. One thing I like the most on this notebook is its size, it feels like that I’m only carrying a tablet with me wherever I go thanks to its sleek build that weighs at just 1.19kgs. 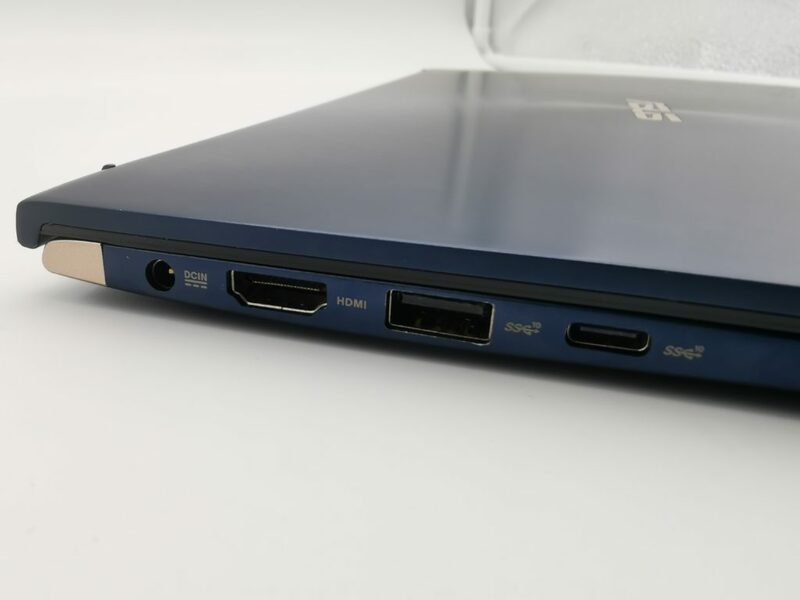 For the ports you can find the charging port, HDMI, USB 3.0 and USB Type-C Gen 3.1 on the left side, while on the right is where you can locate its memory card reader, another USB 3.0 and a 3.5 audio jack. Although it sounds okay with all required ports present, I still find it a bit lacking in terms of the number of USB ports since when I use it for work I still plug my mechanical keyboard and mouse to it so I need to use an adapter or dongle to make room for my flash drive or external hard drive. 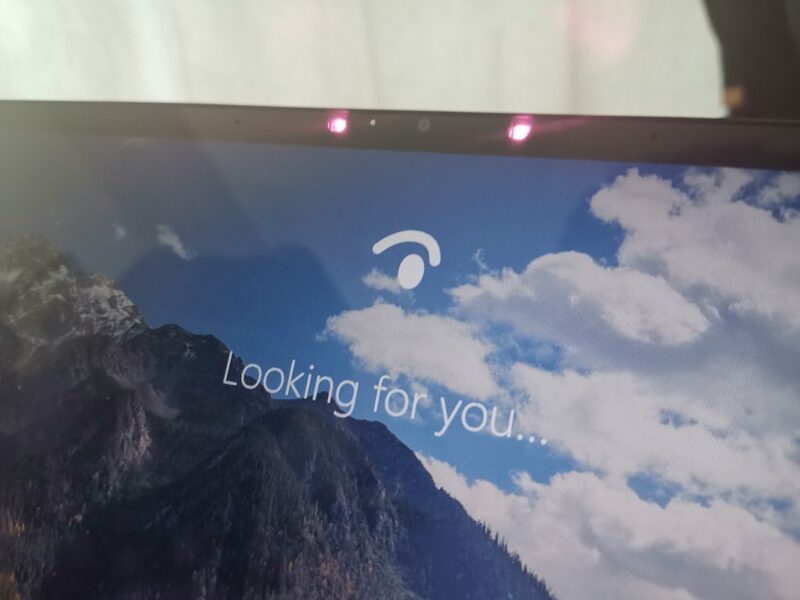 Upon opening the lid you can see its gorgeous 14-inch IPS FHD screen with IR cameras for facial recognition, although I’m not a fan of face recognition, the Zenbook UX433 surprised me with its accuracy in recognizing my face even if I don’t stare or look at it at a certain angle, however its weak spot is the lighting, there will be certain situations where the camera won’t be able to recognize you when you are in a low lit area, if facial recognition is not your thing you can always type in your password or a faster 4-digit pin to log-in. 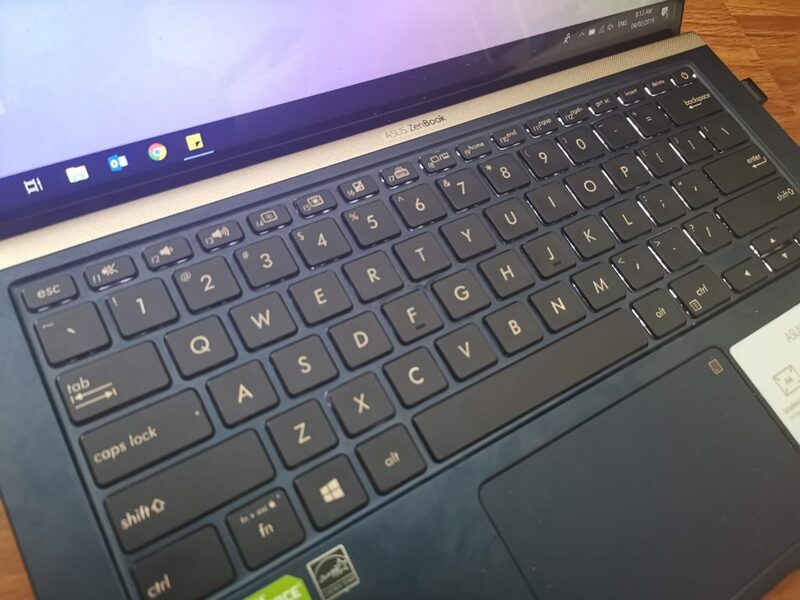 The illuminated chiclet keyboard is well-placed meaning when I type a document, my wrist doesn’t rest on the edge of the laptop which makes it comfortable to type on for a long period of time. 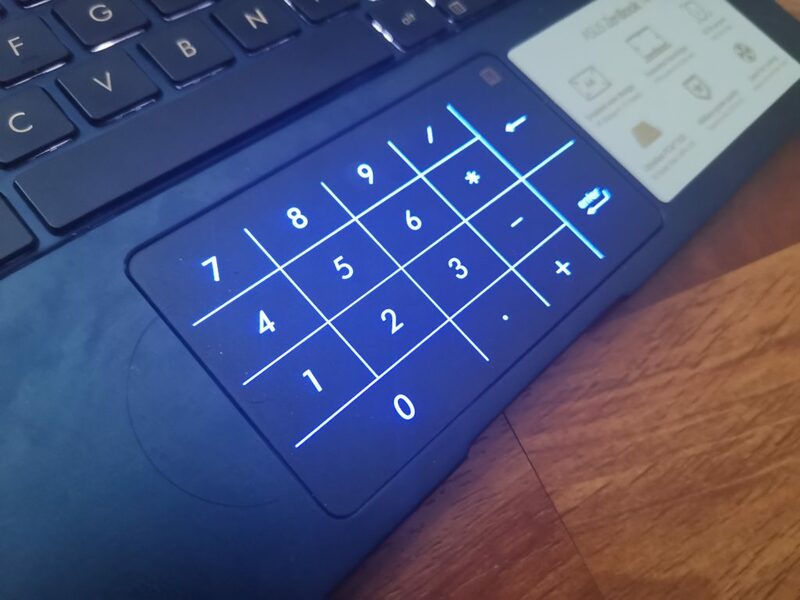 As per the touchpad, it is large enough for browsing and windows 10 gestures, ASUS added a feature wherein you can turn it to a number pad when you press on the top right-hand side. It looks really cool and it opens up new possibilities for ASUS to make work easier on laptops. Under the hood is the latest Intel Core i7 8th gen quad core processor with hyper-threading technology paired with NVIDIA GeForce MX150 2GB GDDR5 VRAM graphics. 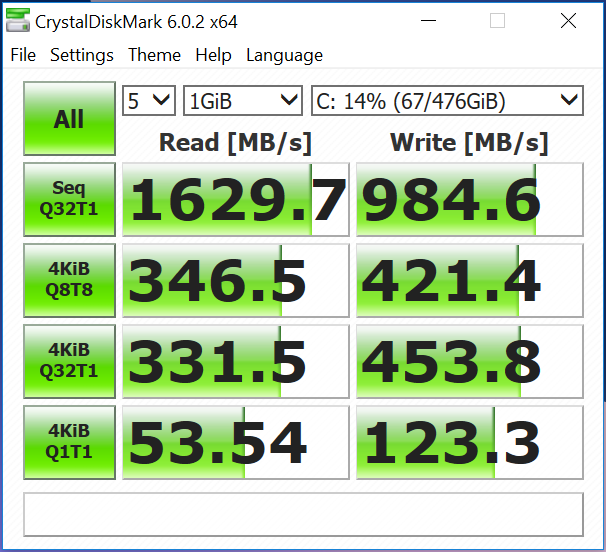 It can do most work-related tasks in a breeze thanks to its fast 512GB PCIE SSD and 16GB of LPDDR3 RAM. 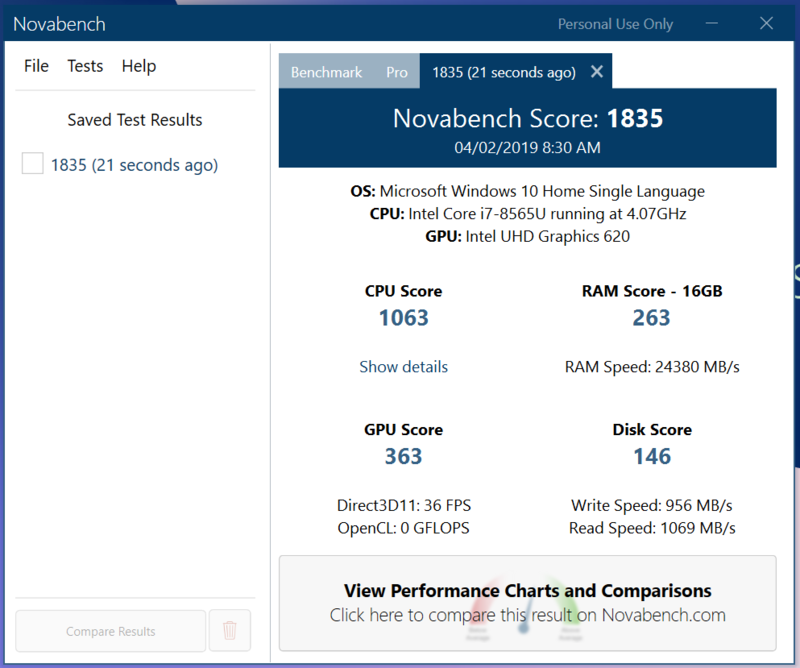 Overall, I have no complains in terms of performance, booting up the OS takes under 30 seconds and since most of my daily tasks involves powerpoint and excel, the Zenbook UX433 did a phenomenal job in keeping up with my daily tasks. Using this device in battery mode is a bit decent for me, I mean there are times that it can last up to 7 hours with light works meaning I just use it for emails and excel with minimal internet browsing, but whenever I make powerpoint presentations (A lot) and sound tripping on Spotify, it managed to keep up to 5 hours tops. 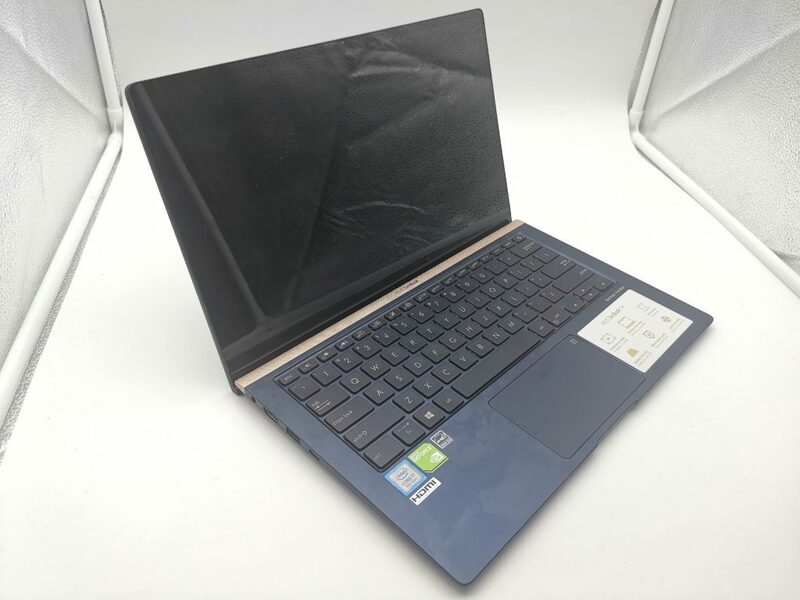 Overall, the Zenbook UX433 is a perfect combination of performance and portability, for the price of Php77,995 you can get all the latest specs inside a sleek, premium 13-inch chassis, there are actually no drawbacks that I see on this laptop if we talk about what it can bring to its users, its definitely one of the best ultra books currentlty available in the market.